The first entry records a marriage in Dordrecht in Holland in 1530, and the formal part of the book extends to the mid-1700s, with handwritten additions that continue into the 19th century. My father's branch of the Van de Graaff family settled in the 1800s in Tuscaloosa, Alabama. Born in 1900, he grew up there, and in 1924 left for Paris to study physics, earned his PhD at Oxford in 1928, and settled in 1930 in Boston, Massachusetts, where I was born. 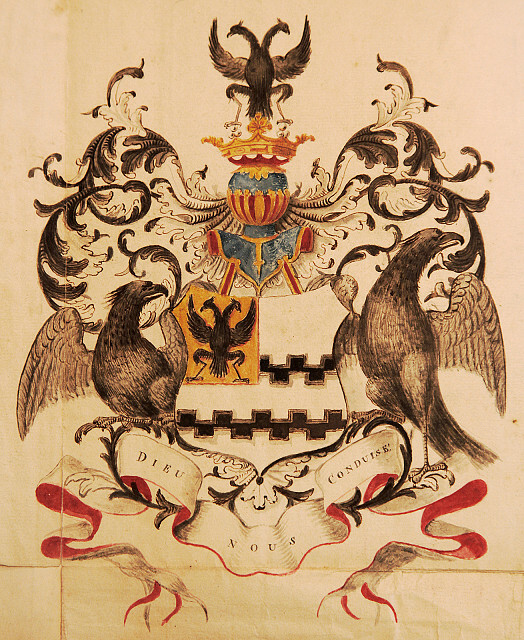 I am moved to blip this image by the presence of Edward Fenner, who has been visiting this week to work on my father's papers for his Master's thesis at York university. The emotions aroused especially by my father's letters that I have been digging out for Edward have been quite profound. 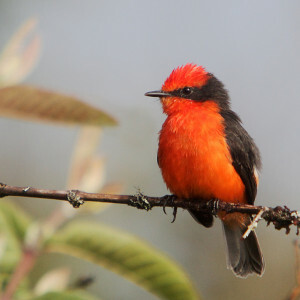 A year ago: Vermilion Flycatcher in the Galapagos.